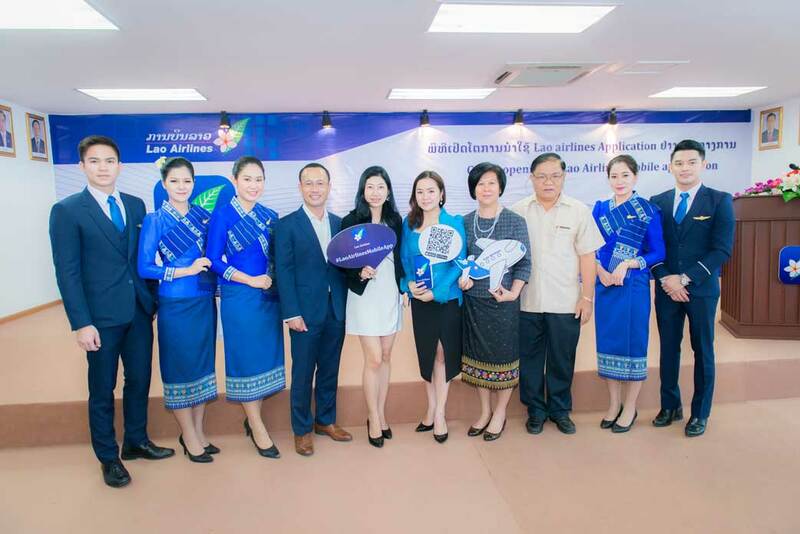 An official launch ceremony was held on 03 October 2017 at the head office of Lao Airlines for the new Lao Airlines Mobile Application. The event was attended by Dr Santhisouk Sommalavong, Vice Minister of Public Works and Transport, members of the business community, ticketing agencies, media, and invited guests. At the ceremony, Dr Somphone Douangdara, President of Lao Airlines made a statement about business development, quality assurance, safety, and management during a period of high competition, before officially launching the new service. The sale of flights via the mobile application is a new service offered by Lao Airlines that will assist customers in enjoying more convenience when booking flights. It will also help Lao Airlines reach a wider range of potential customers. A video demonstration of the application was shown at the launch ceremony, demonstrating how to purchase a ticket and make use of online check-in services. Lucky guests also received prizes including free flights and other gifts. 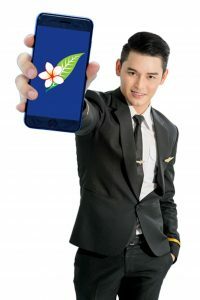 The Lao Airlines Mobile Application allows users to easily check flight schedules, book flights, check-in online, track flights, and advertise products. Users simply need to download the application from the Apple App Store or Google Play Store to quickly access application functions and access Lao Airlines products.